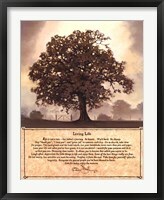 Trees are one of nature's most fascinating creations, and artists have capitalized on their beauty for centuries. 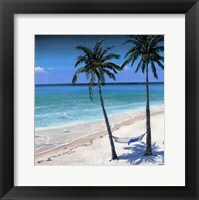 It’s no wonder that framed tree art is so prevalent in the art and decorating world! 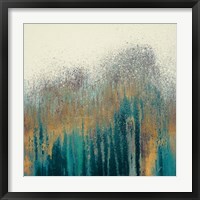 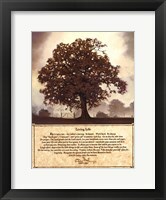 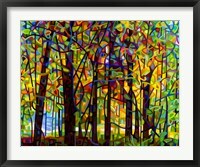 The FramedArt.com galleries contain a large variety of tree artwork, with selections in all artistic genres, from modern to classic and from abstract to detailed. 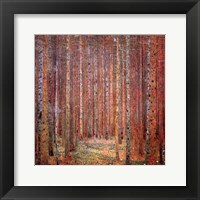 Take a walk through the digital woods with us! 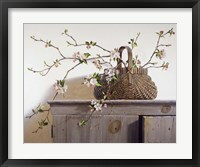 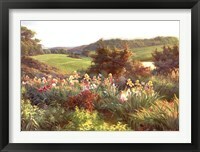 You’re sure to find inspiration amongst the thousands upon thousands of fine art prints. 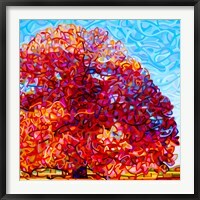 All of the seasons are represented, with stark winter views, inspirational spring blooms, resplendent summer canopies, and of course, magnificent fall foliage. 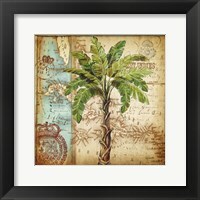 Many of our tree wall art selections are available in multiple sizes to fit most any space, while our extensive framing options allow you to match any decor. 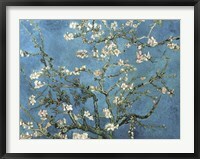 Our collections include work of the masters, like Vincent Van Gogh, who painted two notable two tree paintings in 1889: The Olive Tree and The Mulberry Tree in Autumn. 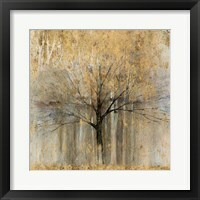 There are thousands of choices in our tree art galleries. 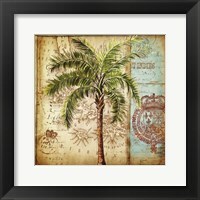 We've organized the selections into sub-categories, including orchard tree art, palm tree art, forest tree art, and contemporary tree art, along with aspen, oak, and maple trees, as well as bonsai. 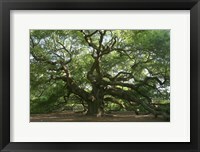 The photographic collections include black and white tree photos, as well as color tree photos. 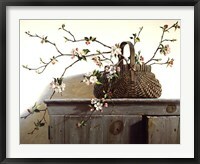 There’s an extensive selection of framed cherry blossom artwork, including crisp panoramic images of Washington DC and lovely pictures from Japan. 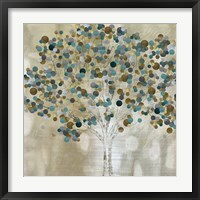 Whether your decor is colonial or contemporary, tree wall art is a beautiful complement to any room!